Ready to take the next step? We offer many degree, diploma, and certificate programs; all in a variety of formats designed to fit your schedule. If you are a high school graduate, earned your GED®, or are currently a senior looking to further your education after graduation, we have something for you. College Application: Click here to apply. High school students wishing to dual enroll in college-level courses while in high school should select the appropriate application below. For high school students unsure about their future and want to obtain a maximum of 21 college credits at their high school. These credits are transferable after high school. For outstanding high school students wanting to take a maximum of 28 college credits at their high school, and using those credits to earn an associate degree from Penn Highlands in just one year. For outstanding high school students that are seeking early admission and will take classes at Pennsylvania Highlands Community College during their junior and senior years. These courses are the full college credit price and are taken at a College facility. 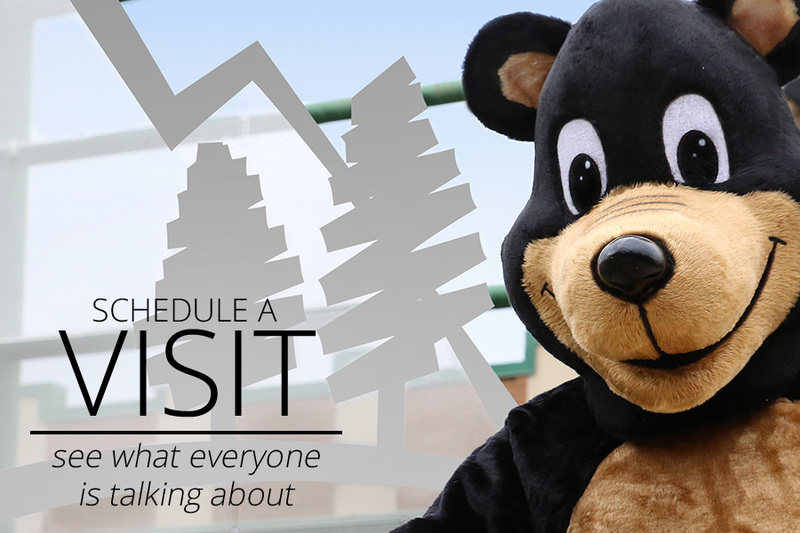 Interested in scheduling a tour? No problem! We are always excited to meet new people and show them around.